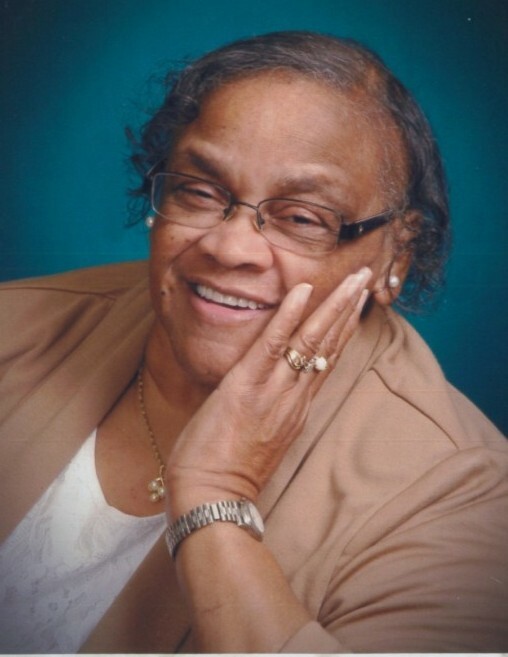 Obituary for Patricia Ann Cephus | Henry Funeral Home, P.A. Patricia Ann Cephus “ Patsy”, the daughter of the late Hilda Wilson and Bascom Flanner was born on December 28, 1947 and departed this life on September 10, 2018 at University of MD Hospital, Easton, MD at the age of 70. She was born in Caroline Co., Maryland and attended Ridgely and Lockeman Elementary and High School. Patricia was a 1965 graduate of Lockerman High School and a 1969 graduate of University of Maryland Eastern Shore. She completed graduate classes at University of Maryland, Baltimore City also. Upon graduation from U.M.E.S. she took a position as Business Education Instructor at Easton High School, Easton, MD where she taught for 2 years, and was an Advisor to the Future Business Leaders of America. With the decision to leave the classroom, Patricia accepted a position with the Dept. of Employment for the State of Maryland. From here she retired after completing 33 years of Service. Patsy loved to sing, bowl, in her younger years, travel and always enjoyed her Bible Study Class. She was the most quiet of the girls and had a heart as big as the world when it came to giving. She leaves to cherish her memory her loving and devoted husband of 32 years Bill, Stepdaughter Paula Pearson (Johnny) of Preston, MD and adopted daughter Tonya Simpson (Greg) of New Castle, DE, grandson, Tay Cephus, of Preston, MD, 3 god-daughters, Channelle, Shanice and Jah Daya, 2 sisters, Regina Flamer of Ridgely, MD and Cynthia Wilson of Federalsburg, MD, 3 aunts, Pauline Wyatt, Dulcie Flamer and Hester Wilson, one loving uncle James Wilson, Ten Nieces, Nine nephews, best friends Reverend & Mrs. Garrison, Elizabeth & Hilton James.